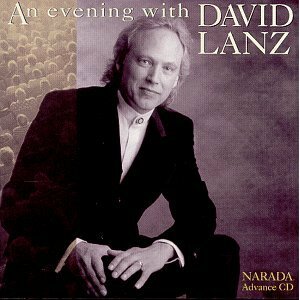 In place of Marketplace this afternoon, from 1:30 – 2:00 pm you heard the first six tracks off An Evening with David Lanz. Unfortunately KSKA did not receive the 1:00 pm feed of Marketplace due to a glitch in the new program delivery system NPR is testing today. Marketplace for Tuesday June 8 will air at its normal time tonight at 6:30 pm on KSKA. We apologize if you missed Marketplace and hope you were one of the many who enjoyed the piano music this afternoon.